Wyoming's landmark watering hole. 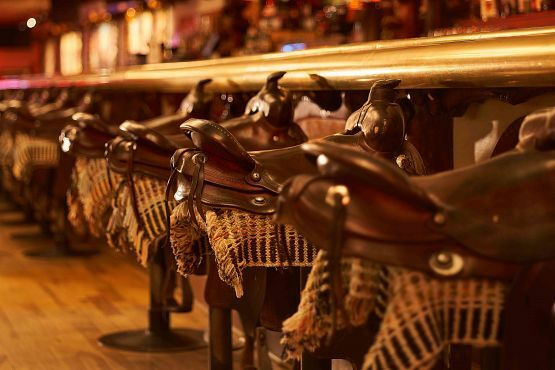 The Million Dollar Cowboy Bar is located on the town square in the heart of Jackson. 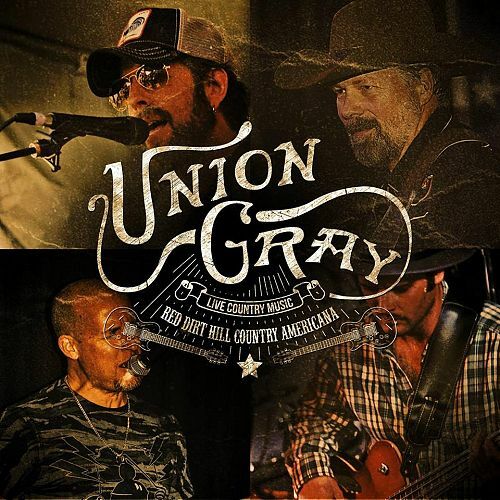 Union Gray is a fun, grass roots, rockin' Country band from Denver, Colorado. Playing their brand of country which mixes flavors from the red dirt of Oklahoma down to the heart of Texas and up to Nashville. WHISKEY MAIDEN is a premiere Country Rock act based out of Las Vegas & powered by the International drumming skills of Jonathan Dobson. Currently booked in 7 states in the Western US they feature modern country/ classic rock and a high energy performance with non stop dance floor filling song selections. 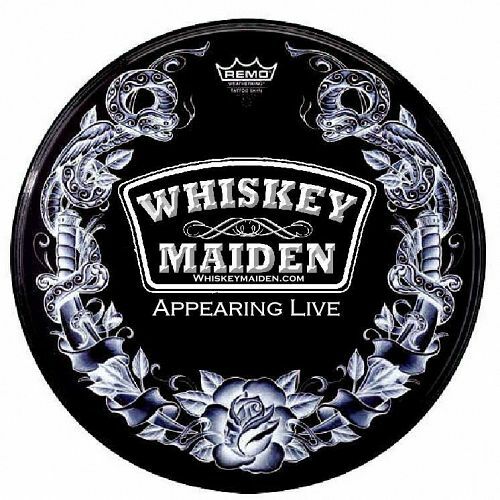 The WHISKEY MAIDEN show is dynamic, lively & features your favorite songs & top hits from multiple genres to please everyone. The members are highly skilled musicians that have performed with the likes of Kenny Chesney, Tim McGraw, Big & Rich, Joe Diffee, Toby Keith, Eric Paisley, Craig Campbell, Neil McCoy, Hootie & The Blowfish, Edwin McCain & many more National & International country artist. The annual Bras for a Cause event will be on May 11, 2019 at the Million Dollar Cowboy Bar. This buxom benefit cannot be missed! The annual fundraiser, with silent and live auction, draws participation and support from men and women across the Jackson Hole community. For over a decade, local businesses and organizations have been teaming up with artists to create runway worthy pieces of wearable art. The event culminates into an exciting fashion show where the bras are paired with valuable packages and auctioned off to the highest bidder. The attendance and creativity has grown each year to a must attend sold out event, contributing to the steady increase in proceeds to the cause. All proceeds benefit The St. John’s Hospital Foundation Women’s Health Fund and Soroptimist of Jackson Hole to support breast cancer awareness. The Women’s Health Care Fund helps uninsured and under-insured women in our community receive health care and treatment for a variety of women’s health exams, including pelvic exams, health profiles, PAP smears, bone density scans, mammograms, breast ultrasound and breast biopsies. Details on the event are available on Jackson Hole Bras for a Cause Facebook page. 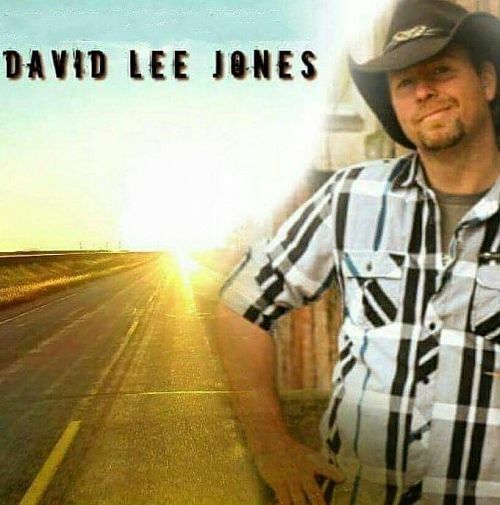 David Lee Jones is a country artist/singer/guitarist from a small town in North Carolina. David has been in the music business for well over 25 years and has shared the stage with some of the biggest names in country music. He has opened shows for legends such as Waylon Jennings, Merle Haggard, George Jones, Andy Griggs, Keith Urban, Brooks & Dunn, Montgomery Gentry, and most recently Trick Pony. He even played lead guitar for Travis Tritt on one occasion. David has performed in venues all over the United States. He has been the headliner in South Carolina, New York, Pennsylvania, Virginia, Wyoming, North Dakota, and Nashville, Tennessee to name a few. A David Lee Jones show has the professional quality you would expect to see in Nashville.